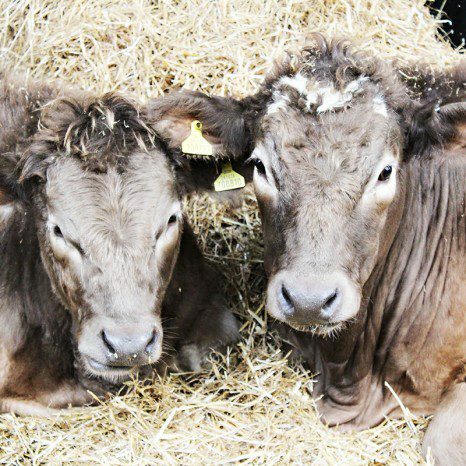 Foxholes Farm Evening Butchery Classes! 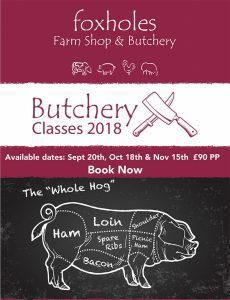 There is still time to book our unique Butchery classes.. 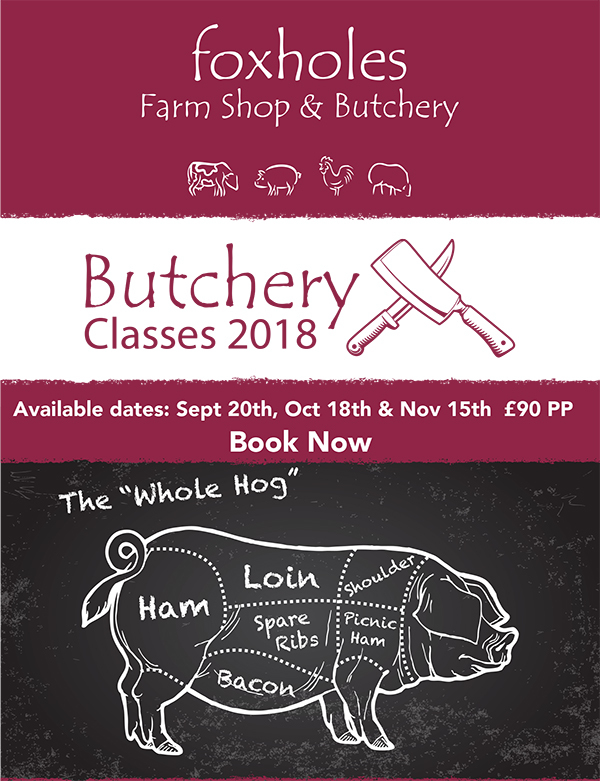 Learn the tricks of the trade on how to work from nose to tail with pork, our butchers will demonstrate & talk you through how to make the most of this versatile animal. 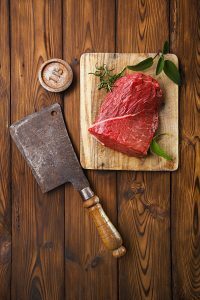 Gain knowledge & skills such as boning, splitting, tying and curing.